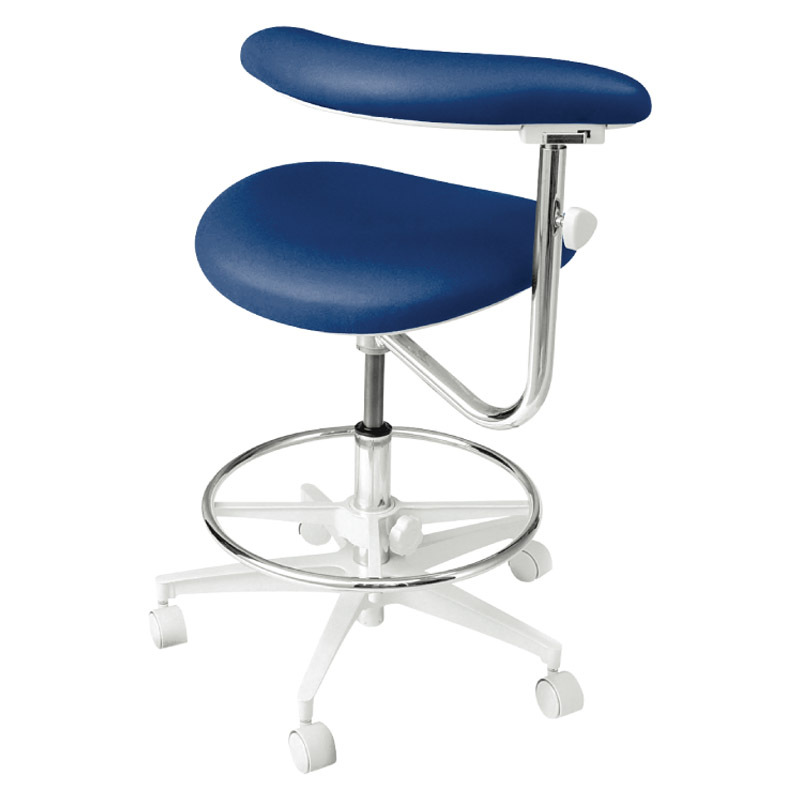 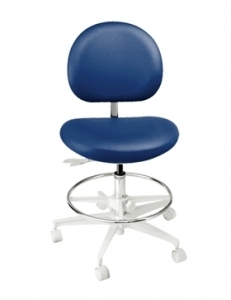 Modern Designed, pneumatic stools crafted for ergonomic comfort. The Brewer’s 3100 Series offers premium comfort without the premium price. 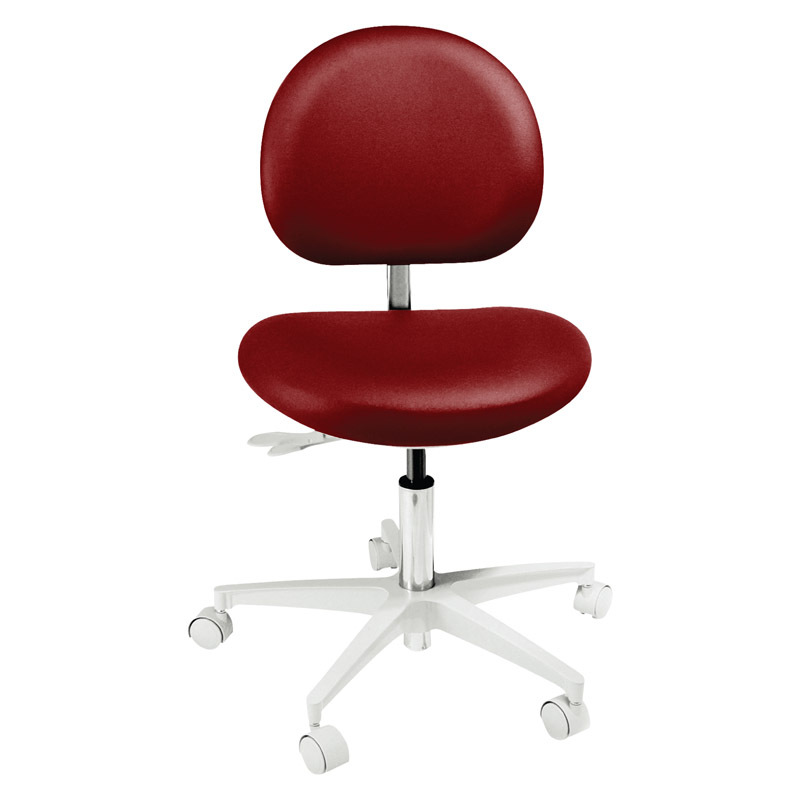 With it’s modern look and ergonomically crafted seat, the 3100 offers unprecedented value.